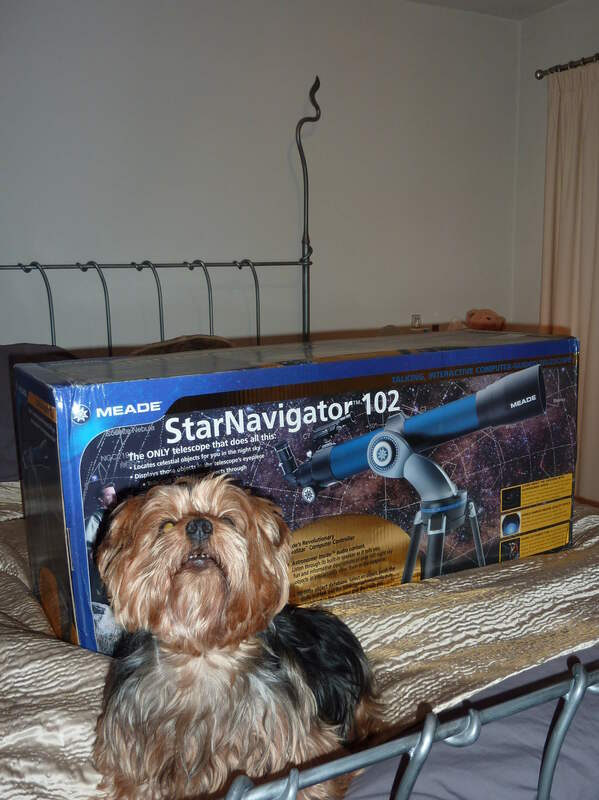 It is raining hard and a year has gone by since my last blog. 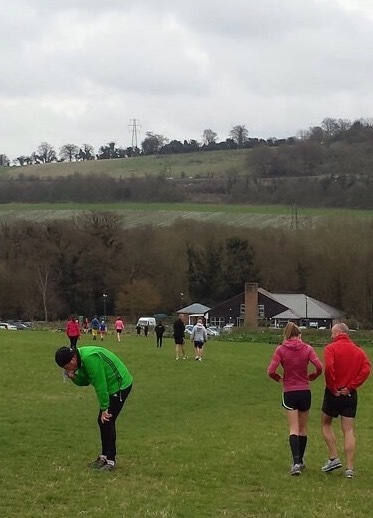 Hilly Fields parkrun was cancelled on 18 June, “due to another event”. 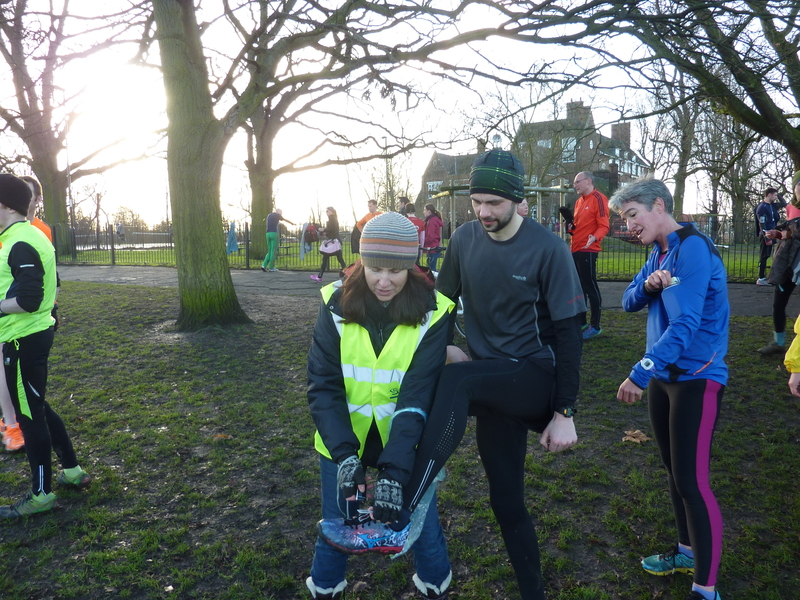 Twelve of us decided to make the short journey to the Bois de Boulogne, to try out the parkrun there. So here is my diary, some might call it b(l)og standard. The train is the way to go. I was worried that I would be the only one to go, but just before boarding my train, I see seven HF stalwarts who are catching the train after mine. The journey was normal until with twenty minutes to go the train stopped hard. Luckily the problem was soon resolved and in a few minutes, I arrived at Gare du Nord. I managed to find a bar and had a very pleasant meal the ideal preparation for tomorrow. I leave the hotel early, as I know my ability to make a journey longer than it need be. It is an easy journey (35 minutes and 22 stations) from Gare du Nord to Porte d’Auteuil the nearest Metro to parkrun. Now to find the course? Luckily, I find some other parkrun tourists and after a ten minutes walk, we arrive at the start. It is a lovely sunny morning 14C. HF are here in force and as the start time approaches, Siggy and Stephen are still a few minutes away. The Bois de Boulogne is very pleasant this morning, sunny with dappled shade. The Run Director, starts his briefing in French. He realises, that there appear to be no French runners and reverts to fluent English. 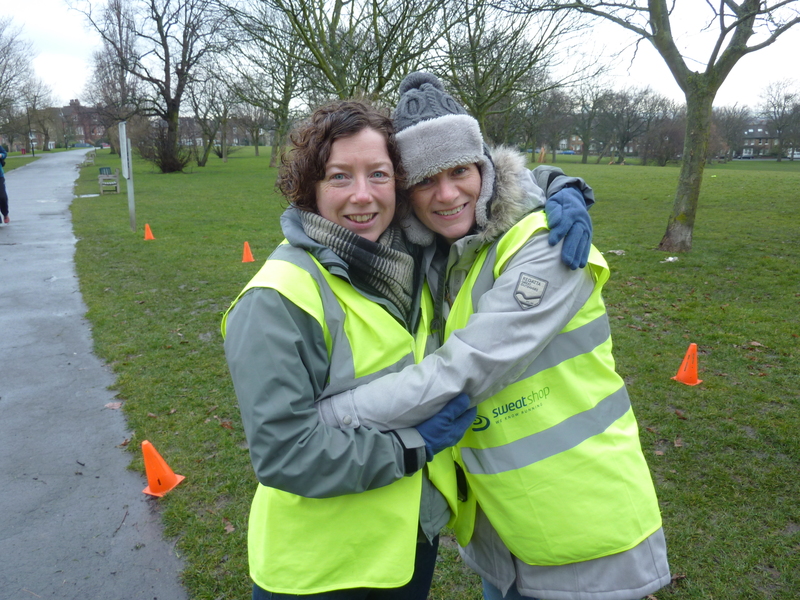 parkrun volunteers- don’t you just love them? 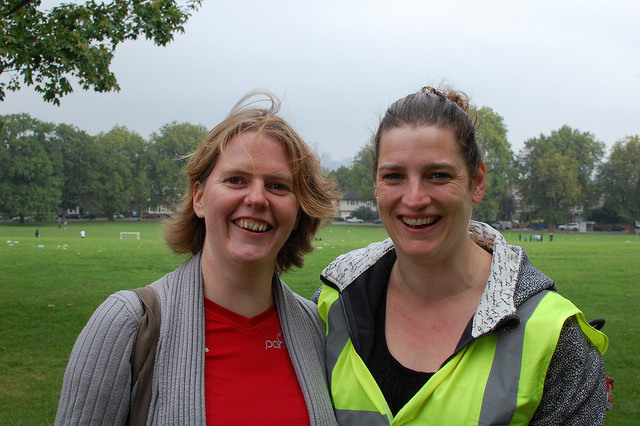 A few months ago at Hilly Fields parkrun I first heard the term ‘voluncheers’. Not sure who first used it but it could well have been Em M.(@runningfasterEm). 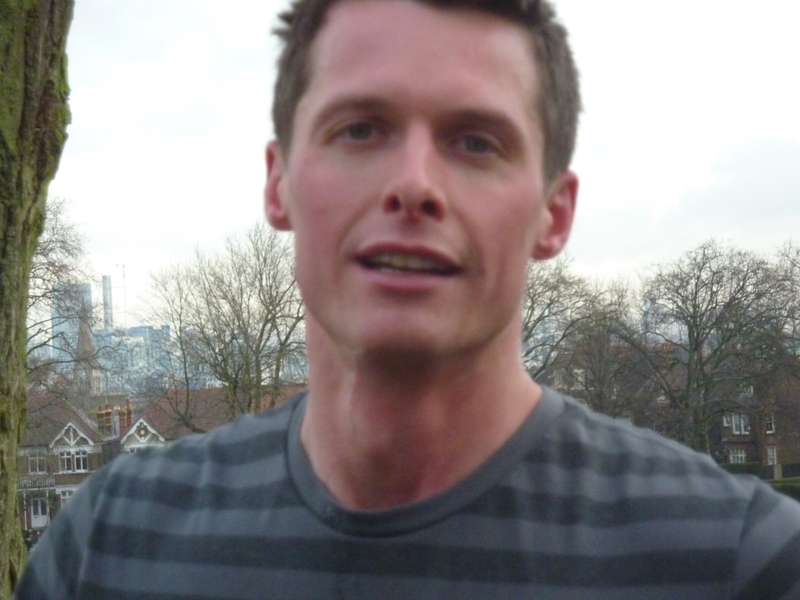 I remember Em cheering me up the hill at Hilly Fields on my first visit. ‘You can do it’. 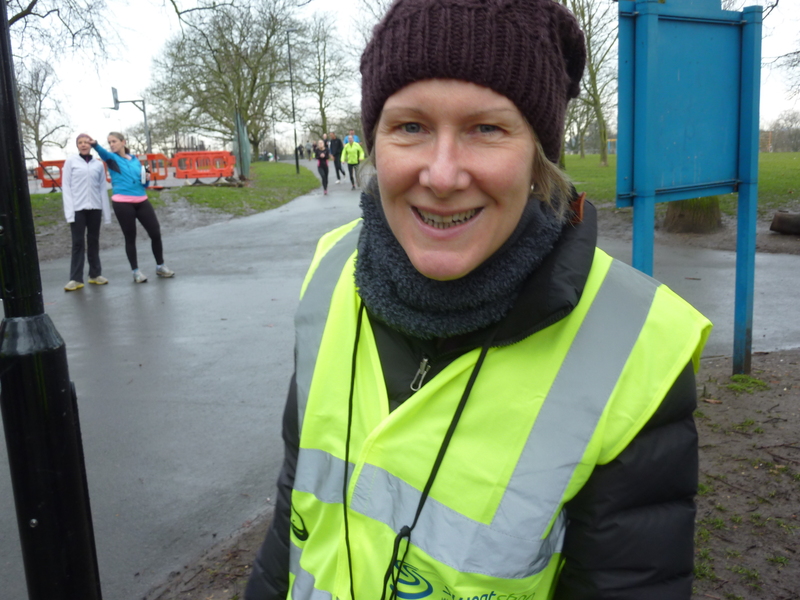 Feeling like some gentle writing (it is raining hard as I write) I thought some pictures from Hilly Fields parkrun and Lullingstone parkrun would fit the bill. Over the last few months I have been taking pictures, sometimes even when running at my 12.33 minute per mile pace. Bryan. “I had to stop twice for a poo”. “FOR THE DOG”. 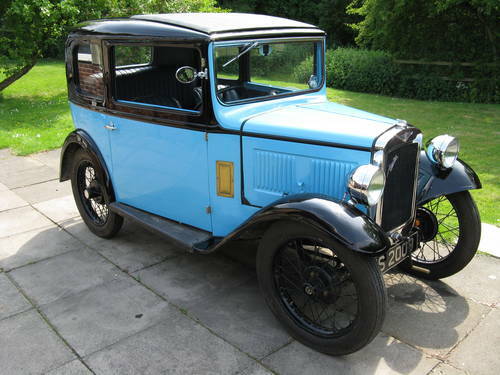 Was rescued by the AA a few days ago after a broken crankshaft made her expire on the A21. Thank you everybody for all the cards and letters. She is being repaired and will be soon out and about again. 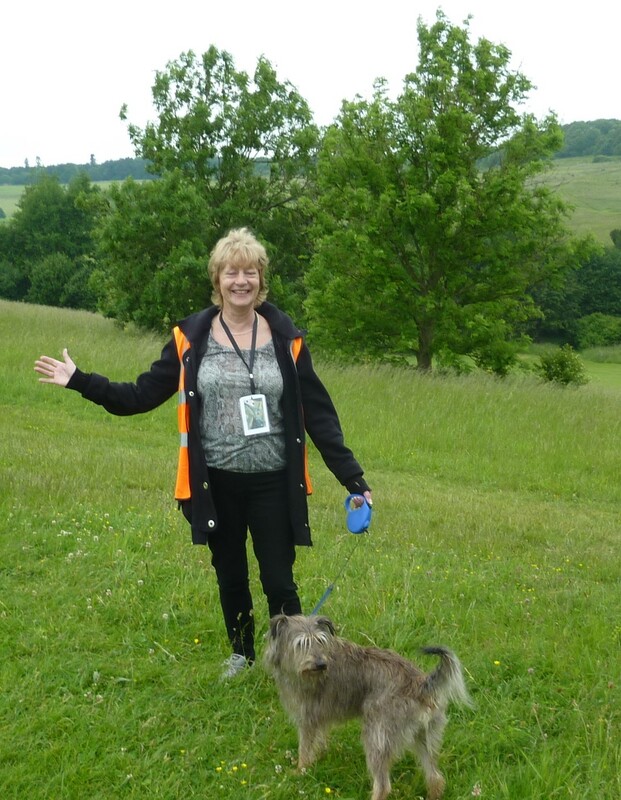 She doesn’t fancy the hills at HF and Lullingstone though but could be a cake transporter? Elsie named after a pub in Cowden. 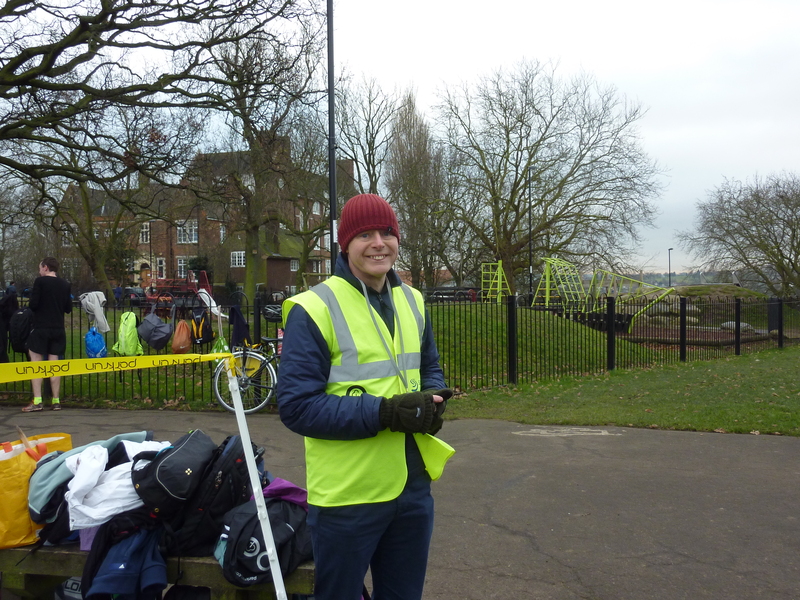 it has only been going a few months but Hilly Fields junior parkrun is attracting over 100 kids every Sunday. No pictures of HF junior parkrun as the kids come along so fast there is no time to film them Especially if you are trying to stop them cutting the corner. After finding some old military records relating to my maternal grandfather, I thought I would try to find out what happened to him during the Great War. When I was about ten years old I recall talking with Fred about the war and remember his story of burning down the hospital tent (see text below). That said, like many of his generation, Fred probably found talking about the Great War difficult and upsetting. Having researched as much as possible from home, I went on a Leger Holidays walking tour of Arras in June 2010 in order to understand the areas in which he and his regiment fought. The trip was very interesting and I managed to visit many of the places such as Héninel and Wancourt where Fred must have been during the period December 1916 to April 1917. I visited Bootham Cemetery where many casualties from his regiment were buried following an attack on 14th April 1917. It was striking to see that the Germans always held the high ground, making it extremely difficult and costly to attack their heavily fortified defences. Some of the bunkers are still in place; ordnance is still being found, especially after the fields are ploughed. The Leger Holidays pamphlet “Walking Arras” states: “The end of the Battle of the Somme in November 1916 marked in many ways the end of that spirit of optimism, particularly in Britain, which believed that war could be over in the Summer and Autumn of 1916. A new word had entered military strategy, attrition; there was now a belief that war could not be finished within a short period and that the warring nations would have to consider new tactics to avoid the heavy losses of 1916”. The plan agreed by the Allies in early 1917 was that the main attack should be carried out by the French, in the area between Soissons and Reims, with the British in a supportive role, attacking the Germans in the Arras sector. The British (and Dominion troops) attack started on 9th April, with a major success being the capture of Vimy Ridge by the Canadians. 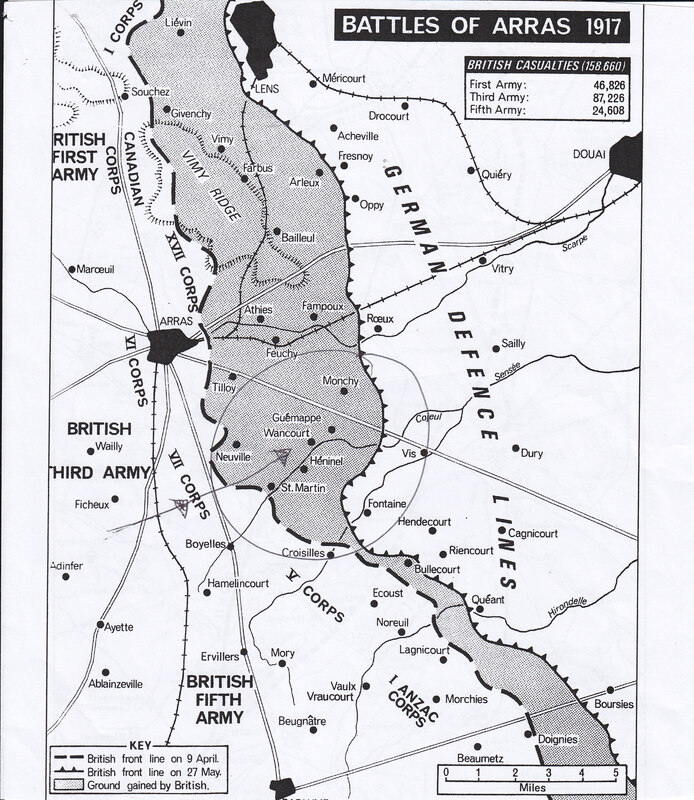 The Germans rushed troops in to reinforce their defences and prevented further gains by the British. The French attack (The Nivelle offensive) was a disaster, leading to severe losses and the mutiny of soldiers. This meant the British were forced to continue their attacks in the Arras sector to keep the pressure off the French Army. Arras – Duration 39 days – Casualties 159,000 – Daily Rate 4,076. Somme – Duration 141 days – Casualties 415,000 – Daily Rate 2,943. What Probably Happened to Fred at Arras. (As told by Fred with acknowledgments to “the War History of the Queen’s Westminster Rifles 1914-1918” by Major Henriques). The War History states: “On April 7th, the regiment moved to Achicourt in the Arras sector. Four days later, the 169th Infantry Brigade, which included the Queen’s Westminster Rifles (QWR), moved up to the Cojeul Switch, east-north-east of Neuville Vitasse, in Brigade reserve. Battalion Headquarters were established in a dugout in Telegraph Lane, on the south-western slope of Telegraph Hill. The 169th Infantry Brigade was now ordered to make good the whole of Hill 90, which commanded Wancourt and Héninel, as soon as the 30th division, had captured the Hindenburg line. At the end of April 12th, the 2nd London’s, (a fellow regiment in the 169th Brigade), had established themselves on the Wancourt Tower Ridge, about 1000 yards south-east of Héninel and were in touch with the 14th Division, which had reached the western edge of Wancourt. At 10 p.m. on the 13th, an order was received, warning that an attack would be launched from the Wancourt Ridge, with the Queen’s Victoria Rifles on the right and the QWR on the left. The objectives were, firstly, a ridge, about 1000 yards in advance of the Tower Ridge, from which the attack was to start, and secondly, the capture of the village of Chérisy. No previous reconnaissances of the ground over which they were to attack had been possible and there was no time for any proper explanation to them of what they were to do. In fact, little more could be done than to give the dispositions for the attack and the general line of the advance on objectives which none of the attacking troops had ever seen”. I volunteered as a soldier in the QWR, a London Territorial (volunteer) Regiment, attached to the 56th Division. 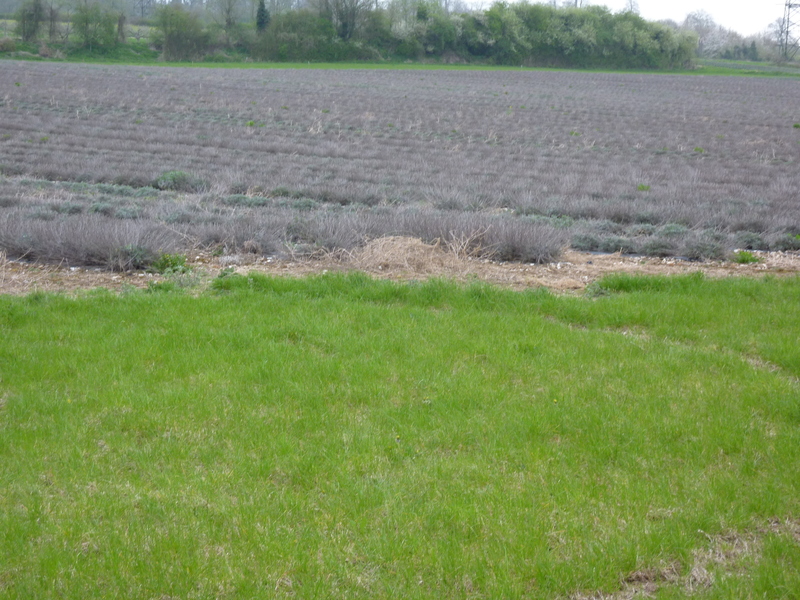 On 9th December 1916, I arrived in France to join my regiment at Laventie. The regiment spent the next few months training; it was tough, one week in March 1917, we all marched over 100 miles in full kit. I’ve been asked what was it like to be in the trenches in April 1917. It was a terrible time and I don’t like to think about it too much but I’ll try to explain. In the QWR regiment, we were all volunteers, we’d trained together and we all trusted and relied on one another; we were proud to be serving our King and Country together. We shared the anxiety of not knowing if, or when, we would ever see our homes and families again. I was certainly scared and we all knew the severe casualties that our mates in the QWR had suffered at Gommecourt in July 1916. We too ran the risk of being killed or maimed every day. We lived in foul conditions; the smell of rotting flesh from dead men and horses was always there. We were plagued by rats and lice, we couldn’t wash ourselves or our clothes properly and we were cold and damp most of the time. The food was bland; we lived on tea, bully beef and hard biscuits, although sometimes we were able to get our hands on a bottle of wine! Noise from guns firing, shells exploding, people shouting and animals neighing and braying was ever present. Despite all that, it was dreadfully tedious; most of the time there was nothing to do but to sit around with mates, smoking, drinking tea and wondering what was to become of us. By the evening of April 13th everyone in the regiment was exhausted, even though we hadn’t been in action yet. For the last three days I doubt if any of us had more than one hour’s sleep. Before the attack I thought that I’d be very lucky to survive for long, but I was here in the line and I was going to serve my country and make my family proud of me, whatever happened. Our officers were good men and we trusted them to lead us bravely. I remember Lieutenant Orr, my Company Commander, talking to the men and encouraging them. He said that he was proud to command such brave and loyal men. The brandy just before the attack helped to steady us all somewhat! Ten minutes before our artillery barrage was due to begin the Germans started a heavy bombardment near Wancourt Tower, close to the QWR position, on our regiments left flank, too near me for comfort! 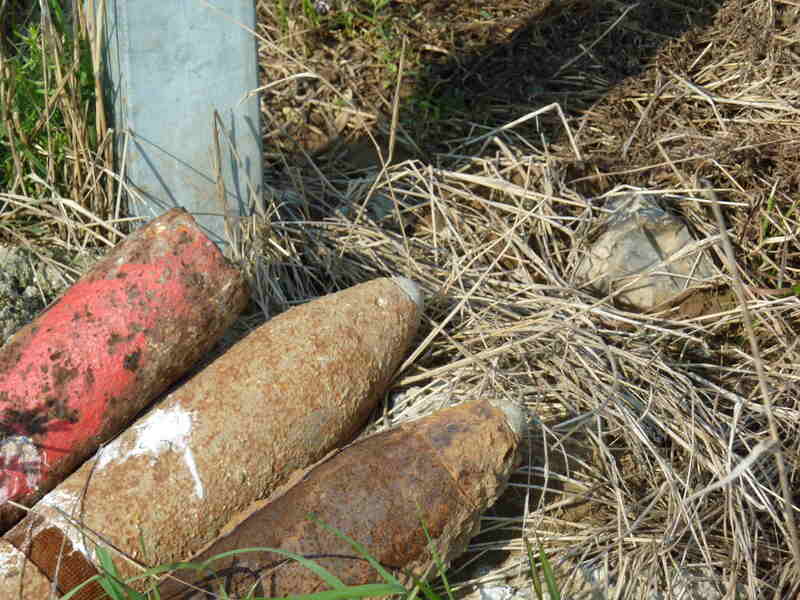 The noise from the enemy bombardment was incredible and shell fragments were flying everywhere. Our guns soon opened up and the noise was just horrendous. I’ve never since heard such noise nor do I want to again. At zero hour (5.30 a.m. on April 14th), the attacking waves advanced. ‘A’ Company on the right, ‘B’ Company on the left, followed by ‘C’ and ‘D’ Companies respectively, I was in ‘C’ Company which formed the second wave of the attack. I can remember the first wave taking terrible casualties with intense machine gunfire and shelling. It was an inferno, and a living hell! Eventually we were ordered forward, the noise reached a crescendo, men were shouting and screaming, there was smoke and dust everywhere. I‘d run just about 150 yards across exposed ground when I was hit by what felt like a train. I found myself lying on the ground, feeling tired and weak. I remember wondering if this was what it is like to die. My next memory was of waking up in the Casualty Clearing Hospital that was about 10 miles behind the front line. 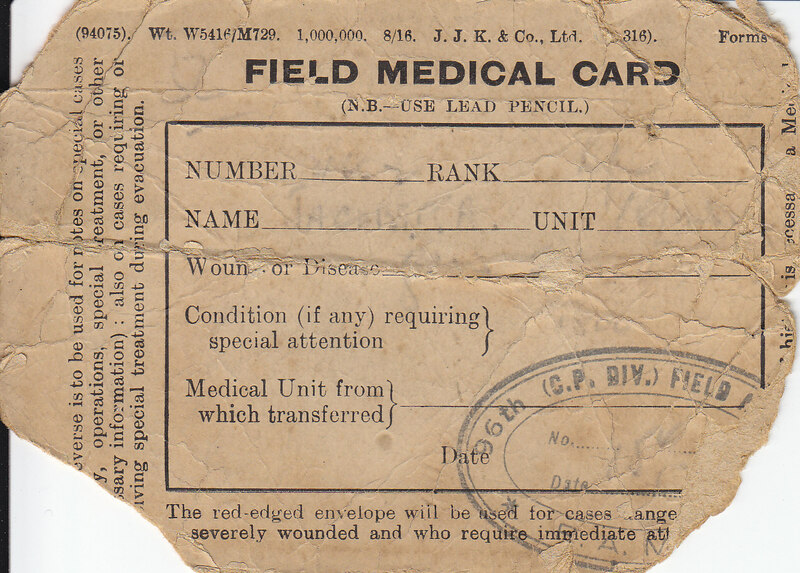 Fred’s Field Medical Card shows that he was taken by the Royal Army Medical Corps (RAMC) 96th Field Ambulance (attached to the 30th Division) from the Regimental Aid Post to the Casualty Clearing Station. He was very fortunate in being found by the RAMC and they obviously saved his life. The 30th Division was fighting on the right of the QWR and the 56th Division. Apparently, my injuries were life-threatening and before I could be moved to the Canadian General Hospital in Etaples, I needed an emergency operation. I remember the surgeon coming round afterwards to see me and saying what a lucky chap I had been. He gave me the shell splinter that had wounded me. I kept the splinter for years in a case and it always fascinated my grandsons, especially Robert. I must have been a nuisance to the sorely pressed medical staff; I fainted and managed to knock over an oil lamp, causing the tent I was in to catch fire. Luckily, the fire was quickly extinguished and the event was even found to be amusing. I was then taken by ambulance from the Casualty Clearing Station to the No 7 Canadian General Hospital in Etaples. 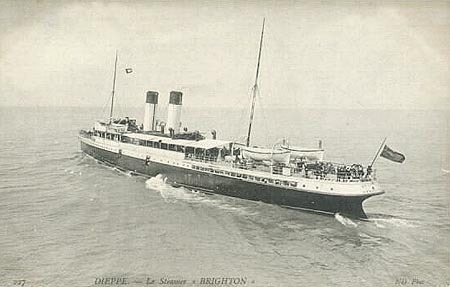 I now know it took a whole week, until 21st April, before I was recovered enough to be taken to the hospital ship (SS Brighton) to sail from Boulogne to Dover. I remember thinking how lucky I was to be alive and wondering whether my parents knew what had happened to me. On arrival at Dover harbour I and many other casualties were moved to Ambulance Train B; it was waiting for us at Dover Marine station. I travelled to Bolton by way of Faversham and Addison Road (now Kensington Olympia). I was transferred to Bolton General Hospital where I spent several weeks on Ward L. I never forgot the care and kindness I received in Bolton. I was given leave and on 9th July 1917, married Maud Causton. I learned later that Maud used to travel up to London to read the early newspaper editions to see if I was a casualty. I often thought of my fallen comrades and wondered why I had survived. Frederick (usually known as Fred), was born on 23rd March 1892, and he and Maud Causton were married on 9th July 1917. They had two children; Edna Maud Jacobs (now Mundy) was born on 5th February 1921 and Geoffrey Frederick Jacobs was born on 3rd July 1925. Fred died on 13th May 1982. 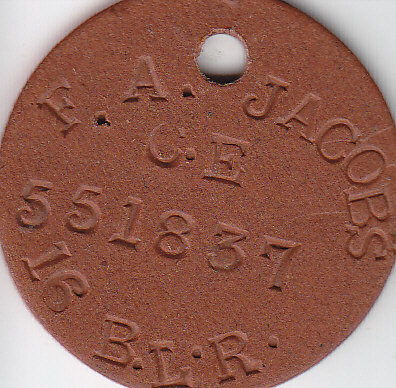 Fred was a rifleman in the Queen’s Westminster Rifles (1/16th Battalion London Regiment) Number 4662 – 16BLR – Dog Tag 551837. Fred was most likely wounded at Wancourt on 14th April 1917. Geoffrey Jacobs recounts that Fred told him that he was wounded at Vimy Ridge, which is only a few miles from the Wancourt / Héninel sector. Fred had a severe wound caused by a British shell splinter – lower abdominal left wall (groin). The shell splinter was kept in a case for many years but was lost after Fred died. Fred, who by this time had been in France since 9th December 1916, was taken back to England on the hospital ship SS Brighton on 21st April 1917. Disembarked at Dover, he was taken to Bolton Hospital by ambulance train. In 1917, the hospital was called Bolton General (now the Royal Bolton Hospital) and wards L and M were used for wounded soldiers. After recovering from his injuries, Fred joined the Royal Flying Corps (now The Royal Air Force), for the rest of the war. Fred’s military records and those of many of his compatriots were destroyed in a bombing raid in 1940 and this story of his experiences in the Great War has been reconstructed from various reliable primary sources. Fred’s loyal service to his King and country did not go unrewarded; he received both the British Victory Medal and the British War Medal. I would like to thank the following for their help in writing this history of Fred. It started out as a three page summary and just grew and grew. Every time I thought I had finished I would find out more about Fred. My late grandfather, Fred Jacobs and my late grandmother, Maud Jacobs, both of whom I fondly remember. My mother, Edna Mundy, for finding the old documents about her father but not before I had booked a Battlefield Tour to the Somme where I had thought that Fred had been wounded! I had to re-book when I looked at the documents! My late father, William Mundy, who was also in the QWR but not until a few years before the Second World War. My late uncle, Geoffrey Jacobs, for information about Fred, especially the details about Bolton Hospital. My uncles, Frank and Anthony Mundy, for their encouragement in writing Fred’s family history. My brother, Christopher Mundy, for his encouragement and the suggestion that part of the story be written: “As told by Fred”. 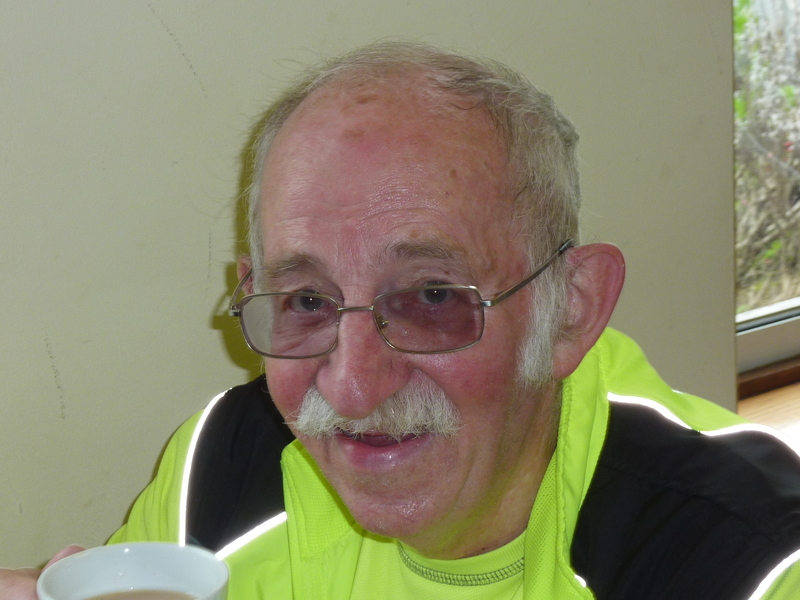 My brother, Robert (Bob) Mundy, for his constructive suggestions and for greatly improving (or improving greatly) my grammar and punctuation – and not least, helping to proof read the story!!! Mrs Karina Jackson, for her encouragement and help in obtaining Fred’s birth, marriage and death certificates. The two tour guides (Peter Williams & Vic Piuk), drivers and the entire group, on the Leger Holidays “Walking Arras Tour” in June 2010. Cheerful Sacrifice. 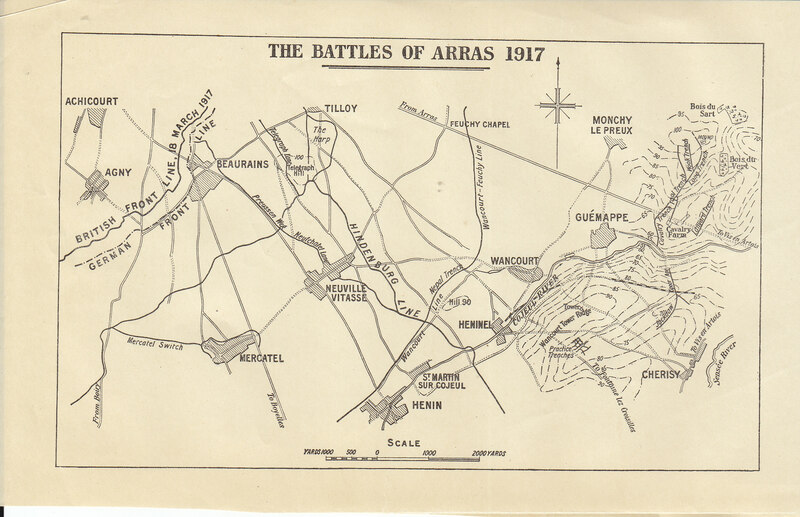 The Battle of Arras 1917. Nicholls. The Battle for Vimy Ridge – 1917. Sheldon & Cave. The South-Eastern & Chatham Railway in the 1914-1918 War. Gould. The War History of The Queens’s Westminster’s Rifles 1914-1918. Major Henriques. Walking Arras. Leger Holidays a pamphlet for a walking tour of Arras battlefields in June 2010. 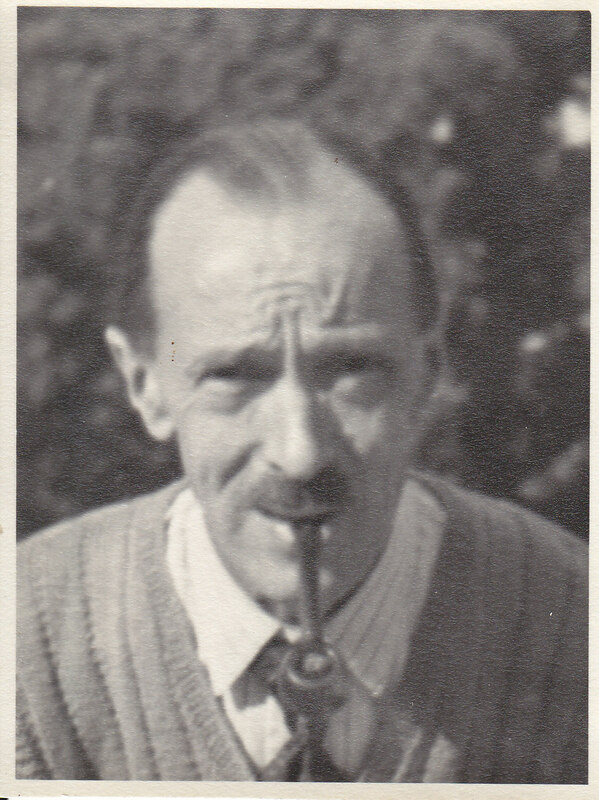 Frederick Andrew Jacobs. The Mundy family collection. Fred’s Dog Tag.. The Mundy family collection. All other pictures taken by the author in June 2010. © Andrew Mundy. 1st Edition August 2010 (Privately published). This 2nd Edition was published in May 2015 on a Word Press blog post with slight amendments and corrections. 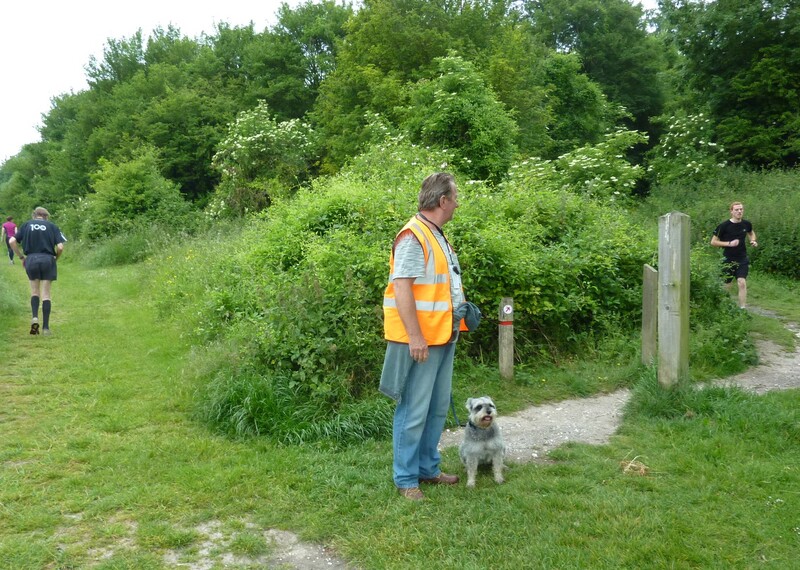 Saturday 18 April 2015 Well this is novel, walking a mile from home to the new parkrun at Lullingstone. I arrive a little early and meet Jason the Run Director. 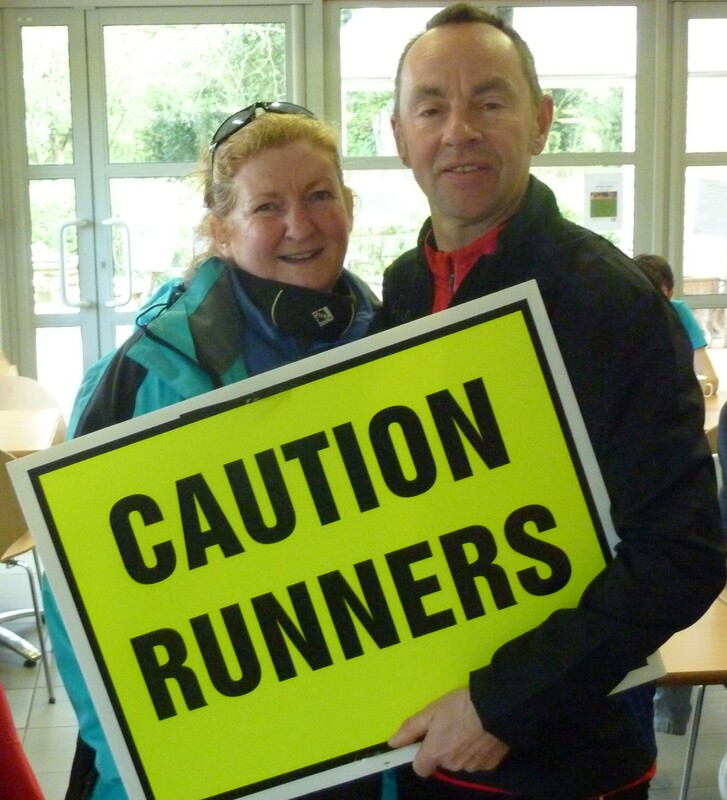 I was planning to walk round the route and take some scenic pictures but instead help set up the course. I start off by breaking the post that holds the sign directing runners to the barcode scanning section; I didn’t break anything else. It’s good walking around the course making sure everything is set up for the runners. We are joined by Ian who walks up to the top wood to put the signs up. Today, I am the Timekeeper and luckily Bryan is here to back me up if operator failure by moi. It is quite cold this morning, standing half way up a steep hill in a cold wind, but gradually runners and volunteers appear. ……………………………………………………………………………………………………………………………………………………………………………………. Backrunning. Last week I ran in the inaugural run, with over 100 runners. I thought it was a great course, challenging but enjoyable. 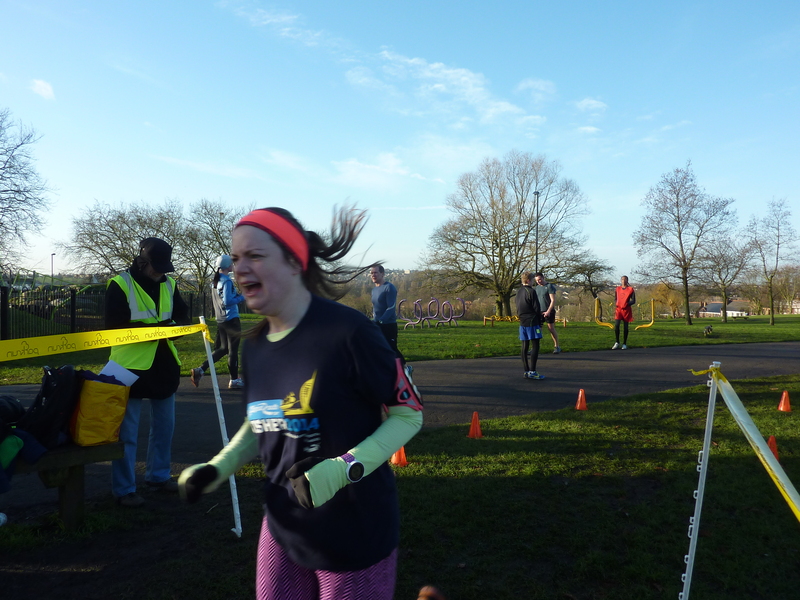 I was near the back (I am used to that) but really enjoyed my slowest parkrun. The start is tough, a steep climb for a few minutes, but don’t be put off; there is downhill to recover. 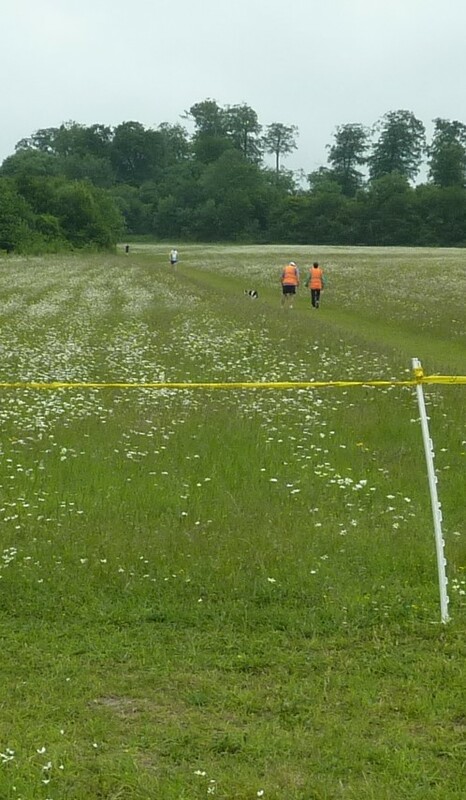 I think Lullingstone will become a cult parkrun but will not be a PB parkrun course. …………………………………………………………………………………………………………………………………………………………………………………… A much smaller field today of 36 runners. 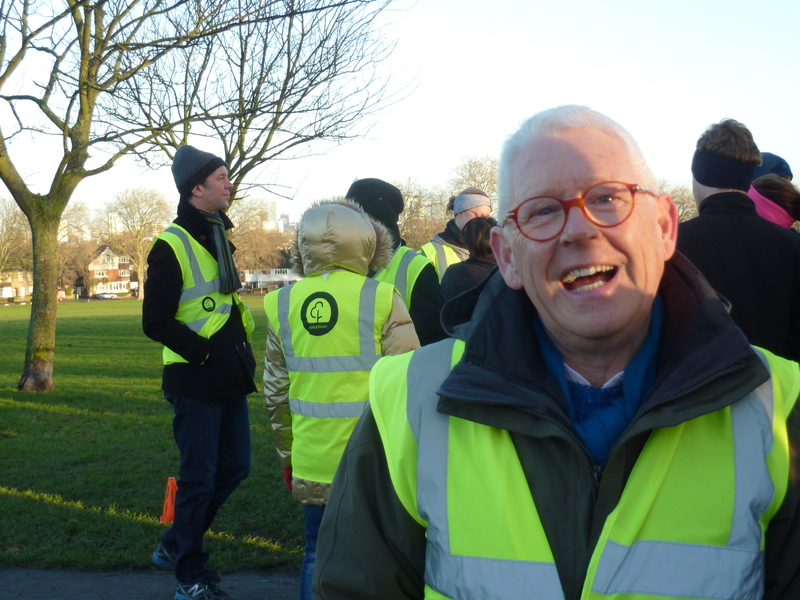 It was good to see Danny Norman enjoying his 420th parkrun. 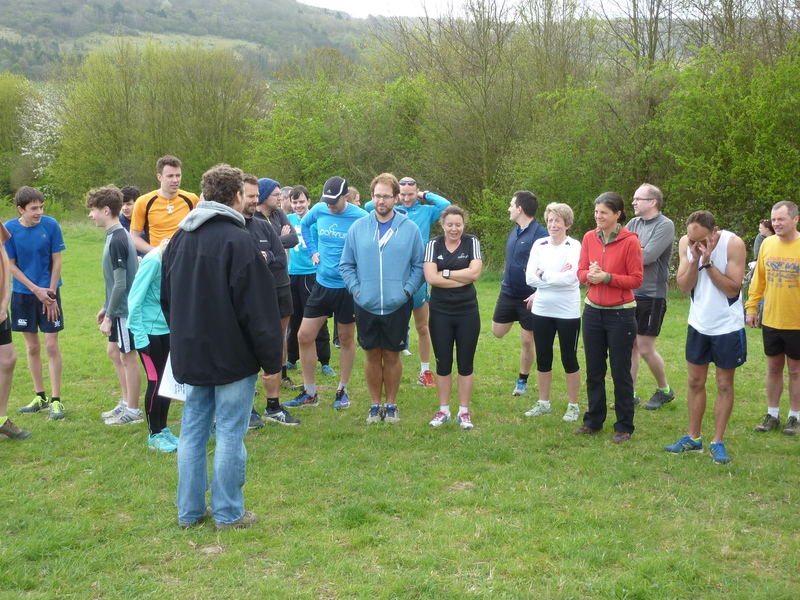 After the run brief given by Jason (no Hi Viz vest as all used up by the many volunteers) it’s time for parkrun. Bryan starts the runners on their 3.1 mile journey through the Kent countryside. Yes, it is a hilly course but the downhill is good too and the views of Lullingstone Castle and the lavender fields rather good I thought. After about 9 minutes the first runners appear through the wood and start their second circuit. I like calling out times to the runners but not all appreciate this! Soon the first finishers appear and it’s time to concentrate. Runners finish looking pleased and I am very impressed with a young guy who sprints in hard at least 15mph. Really! I think everyone enjoyed themselves. I did. I enjoy a cup of tea and a sandwich. A very pleasant morning, great atmosphere – happy runners and “voluncheers”! 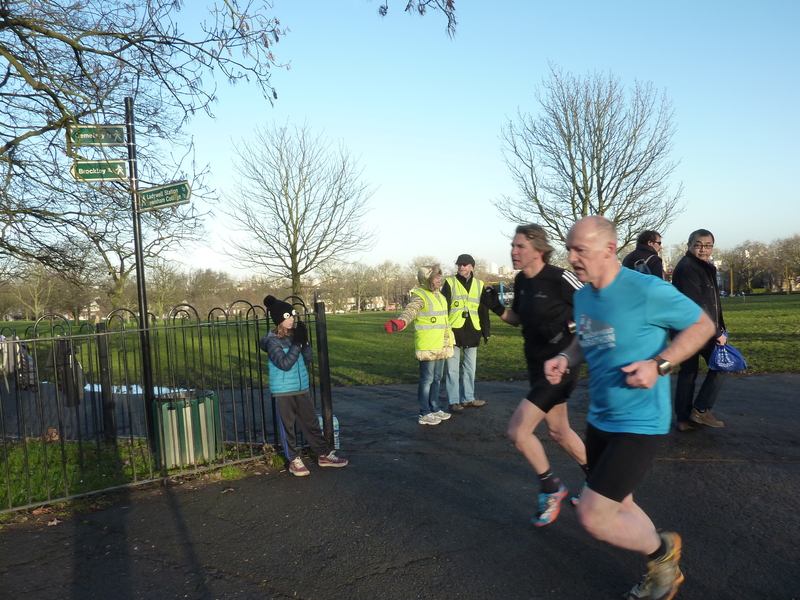 Today instead of running I am taking photographs at Hilly Fields parkrun. I arrive earlier than anyone else. It feels cold but at least it is not raining. People arrive in dribs and drabs but it is in the last few minutes that most arrive. I try to take some pictures, I work on the principle that if I take enough, some will be good or at least OK. I see Danny Norman and Libby Marchant and try to take their pictures with Em. Danny is so tall that I ask him to lean down a little. Danny is not feeling a hundred per cent today as can be heard on the Tuesday podcast. The run starts; it is cold – not wearing my gloves. I stroll around visiting the marshals and taking pictures as and when. I stand for a while with Siggy at the top of the long hill. The ground here is very muddy and the runners manfully (women too of course) squelch through the morass. It looks tough from behind the camera. I managed to miss taking pictures of the first two finishers finishing, but worse for them they have not brought their barcodes. Danny Norman et al “DFYB”. The first female home is Libby Marchant on her first visit to HF. Runners finish in various states of elation or not. Some PBs, most I think just pleased to finish and have a coffee. 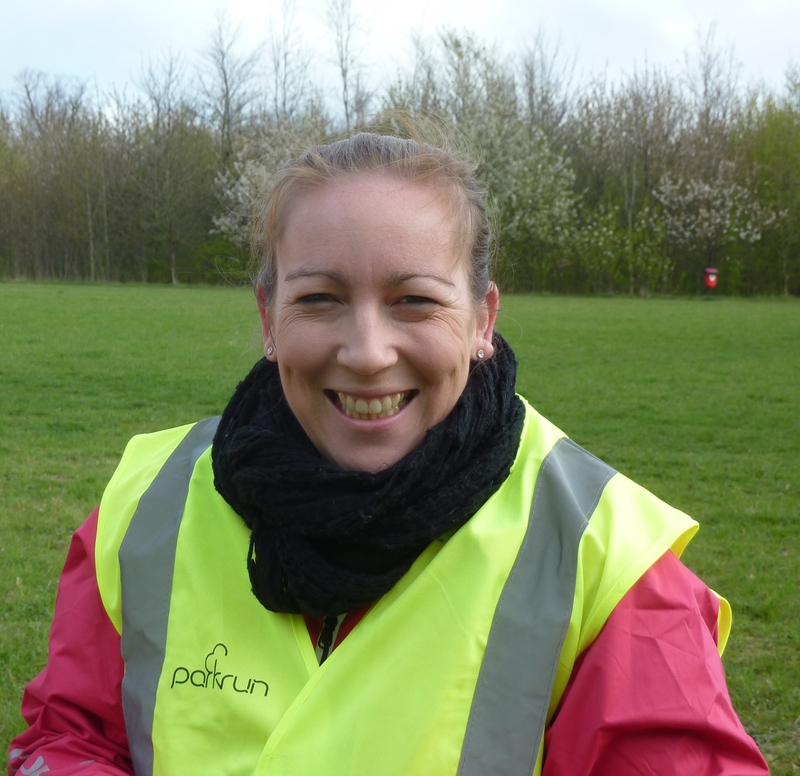 A good HF parkrun turn out with 131 runners and 12 hardy volunteers. 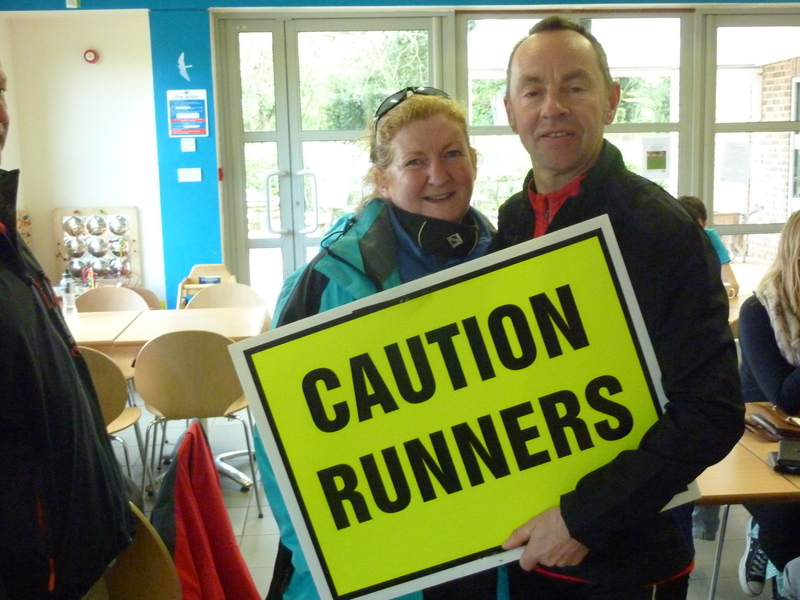 (More pictures on the photos section HF parkrun page). 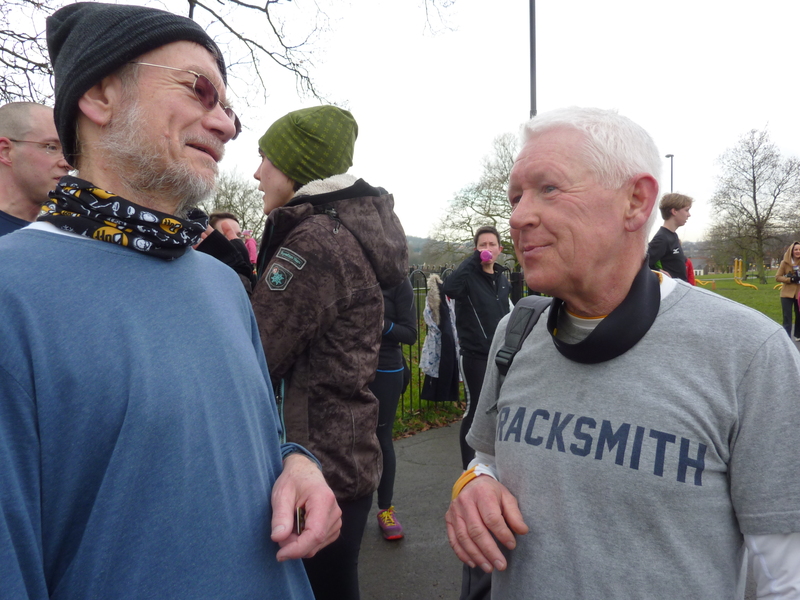 Eric and John discuss Greek parkruns? 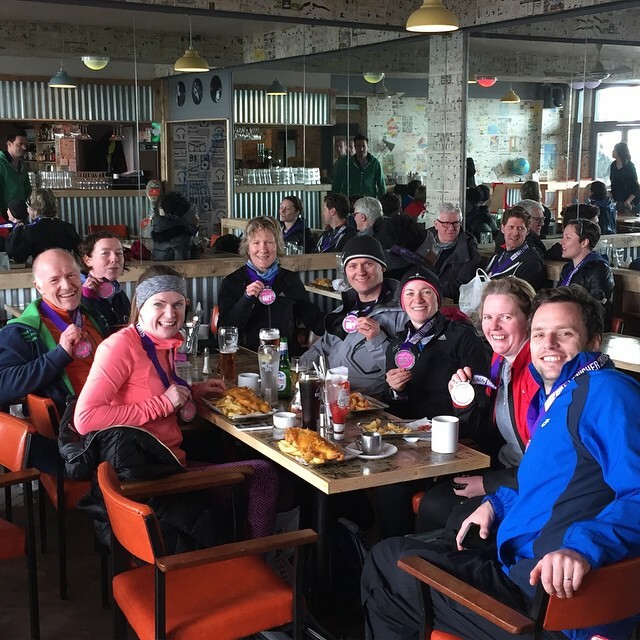 In the evening (21 February) I met up with the Hilly Field runners, at a pleasant Italian restaurant – most of us eating pasta and not much booze present. Dedicated athletes are we. The morning of the run, people were arriving in all directions. I wonder where they are all going? In the scrum, I managed to see and talk to Veronica N.
It seemed a long wait for me a non-elite runner, but after ten minutes I was crossing the start line. It was a real learning experience for me as this was my first half. I carried out my plan – get round. Climbing to Rottingdean I saw Glenn and later on Em running down in the opposite direction. I carried on and up to 10K was doing well I think my best 10K time. After that it got more difficult on the way to Hove and my pace slowed down a lot. Keep going Andrew, you will never do a half again – this kept me plodding onwards. It helped meeting Adele (a mile from her finish) me about 6 miles to go. She and I touched gloves as we passed; how strange with all those runners about we just passed like that. When I got to Hove and could see Brighton pier again I knew I could make it. The mental image that the distance was to my favourite pub and back kept me going. I walked for a while, well actually quite a while, but kept going. Eventually there was a mile to go and my central governor allowed me to sprint in at 3.1 miles per hour. Yes! I enjoyed it really I think and especially having a drink afterwards with the HF gang. -You are all inspirational and great running from all of you. 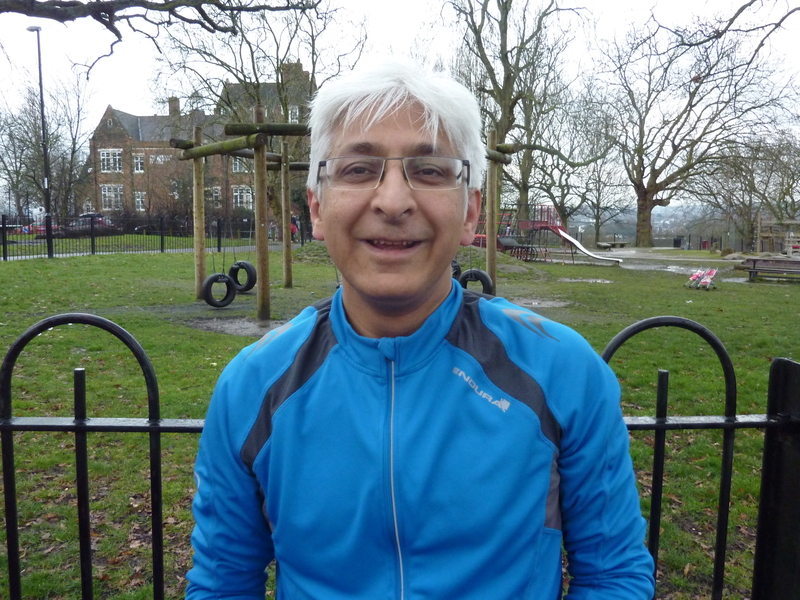 I visited Hilly Fields parkrun this Saturday, the tyro photographer and reporter. Today was the B course due to course conditions, the big hill comes into its own. Slightly injured it was the C course for me. Walking around taking pictures and trying, yes trying, to write my first Twitter Blog. A lot went on a glorious morning. A talk by Martin Bullock from the London Ambulance Service about the defibrillator. Great news, and good work by Siggy. 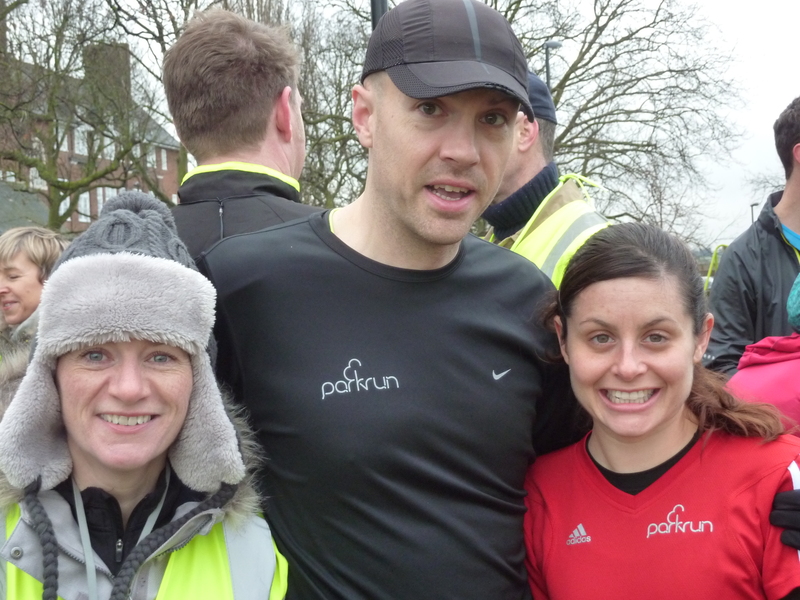 Kevin Chadwick ran his 100th parkrun in 20:03. 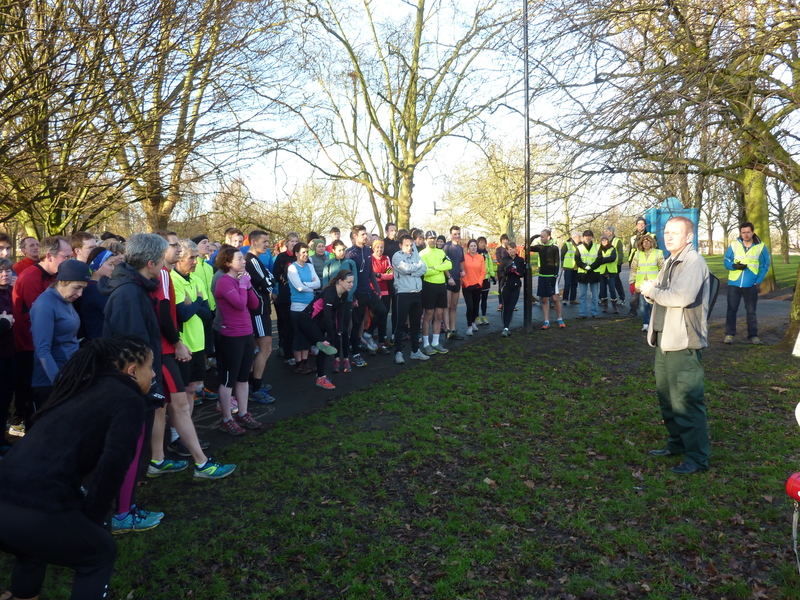 Great job Kevin with the Peckham Rye parkrun. Em broke the 30:00 barrier. Well done Em, great dedication and hard work. 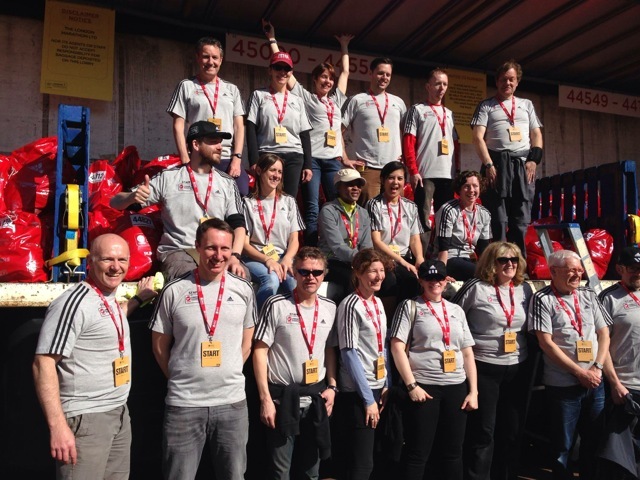 The volunteers managed 168 runners. 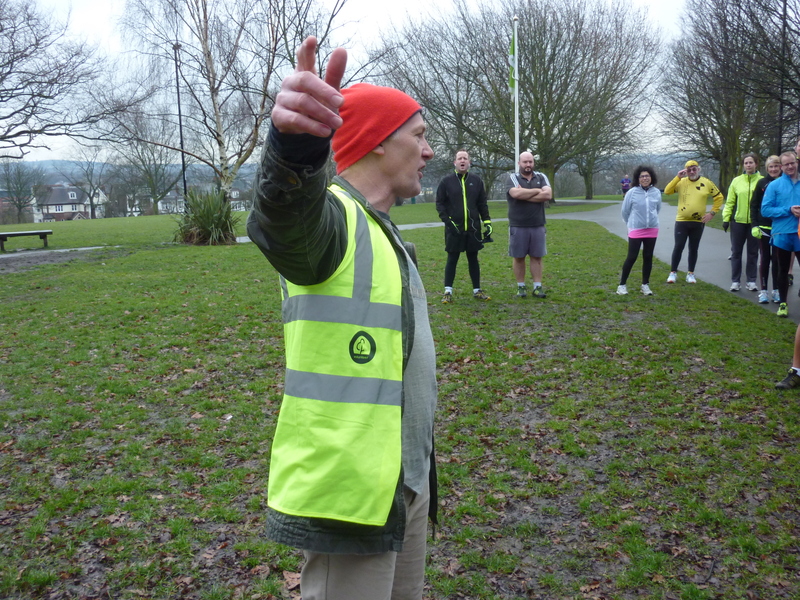 John Barron (99 parkruns) at the top of the hill seemed to know everyone and certainly encouraged well. 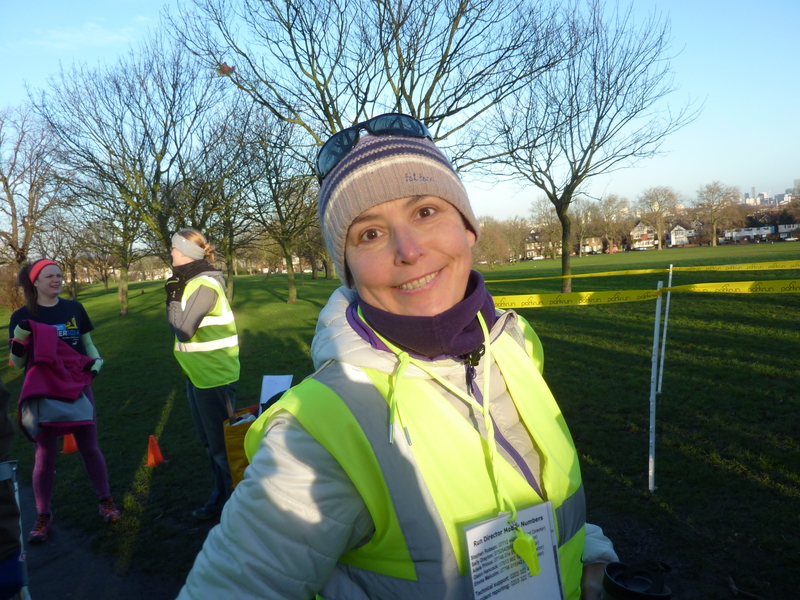 The Run Director was Sally who ran a seamless operation (despite falling down some stairs in Lewisham the day before). 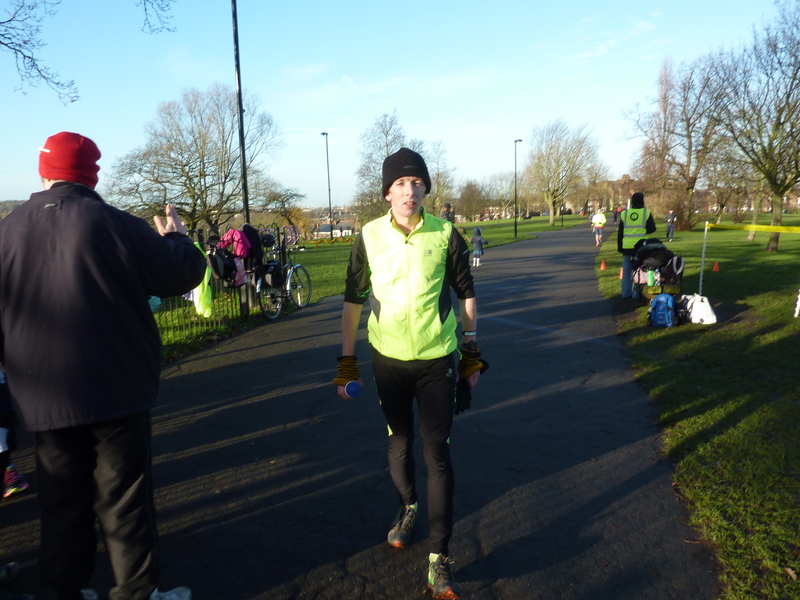 I have been to several parkruns (all wonderful too) but I love coming to Hilly Fields almost every week.